Mercedes-Benz has announced 2015 CLA-Class pricing, with the base CLA250 beginning at $32,425 (including the $925 destination fee) and costing about $1,600 more than its 2014 predecessor. The entry-level Mercedes was originally introduced for the 2014 as the automaker’s most affordable model, leaning heavily on the comparatively low $30,000 starting price tag to draw in new customers. 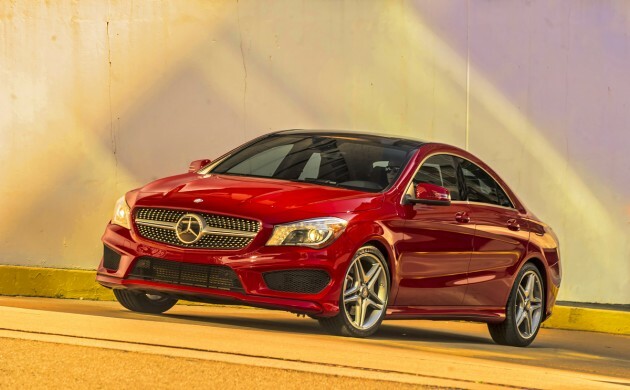 That same $1,600 price increase holds true for the 2015 CLA-Class 4MATIC AWD, which will start at $34,425. 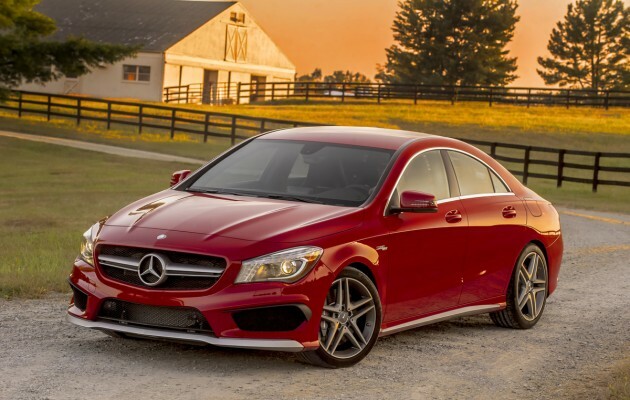 The 2015 CLA45 AMG will boost output from 208 horsepower to 355 horsepower and now carries a $49,425 starting price, up $1,060 from the 2014 model. Apart from the price increases, little else changes from last year’s model apart from the addition of keyless entry to the Premium Package and multicolor interior ambient lighting being included with the Interior Package. The 2014 CLA-Class has been a certified success for Mercedes, moving 24,701 units in the US through November.